Serving the counties of Columbia, Dane, Dodge, Sauk, Iowa, Marquette, Green Lake, Lafayette & Grant for over 140 years. 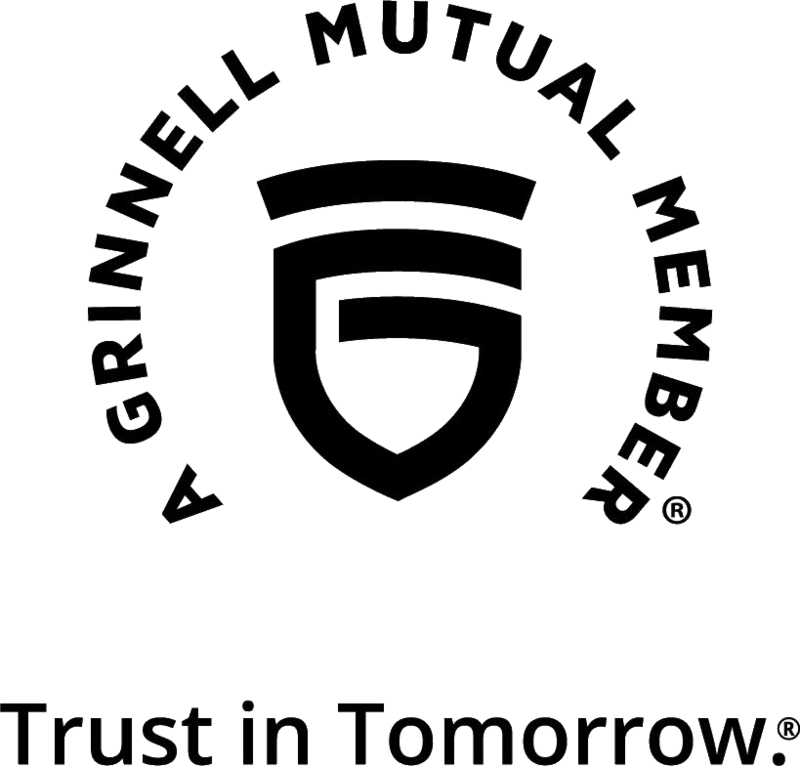 Thank you for taking a moment to contact Arlington Mutual Insurance Company! Please complete the form below and click "Submit" to send us an email. We will review the information and contact you soon. Thank you for contacting us! We have received your message and will be in contact with you soon if your submission requires it.